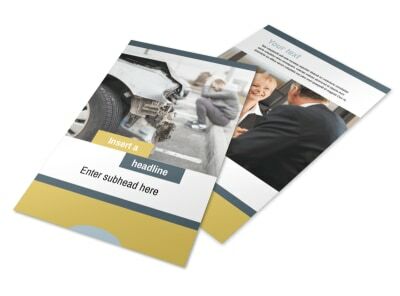 Customize our Accident Compensation Lawyer Business Card Template and more! 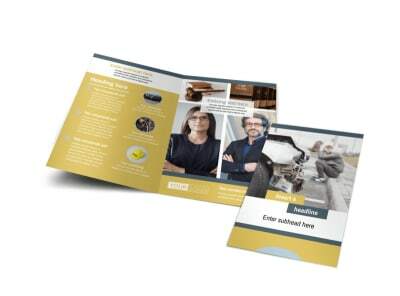 Provide your clients with easy access to your law firm with accident compensation lawyer business cards. 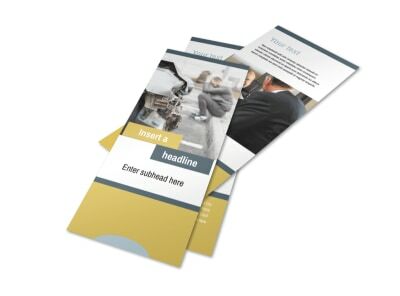 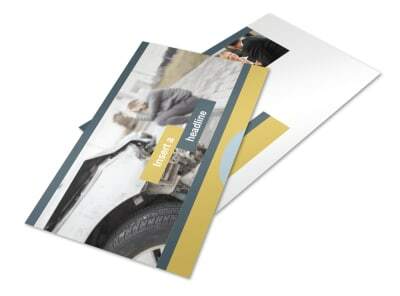 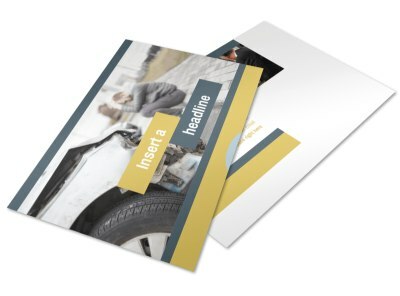 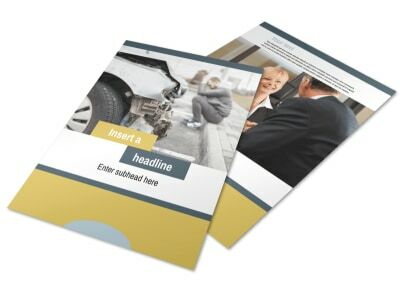 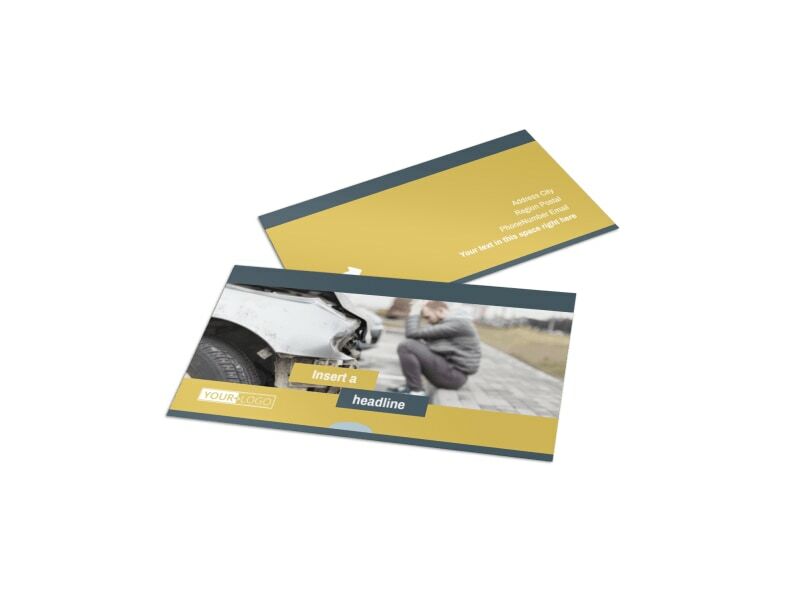 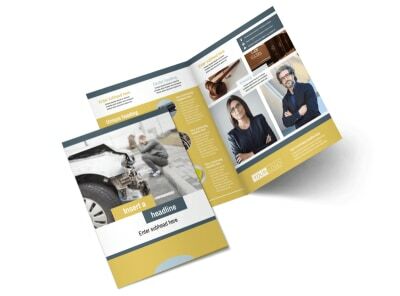 Customize your business cards with our easy-to-use template and create a card that stands out so your clients will remember to reach out to you should they find themselves in an accident. 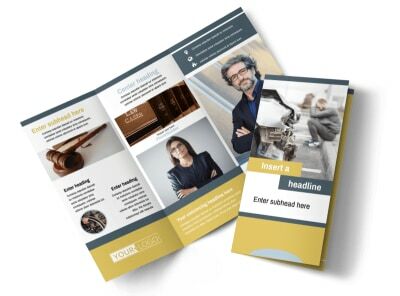 Provide your law firm's contact info as well as your work hours so you can easily be reached in the case of an emergency.